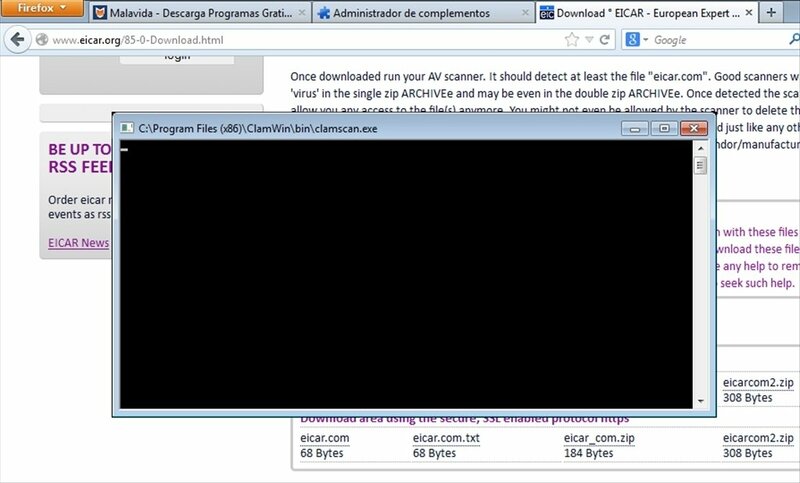 Nowadays there's a wide range of threats that can access our computer by means of our downloads. 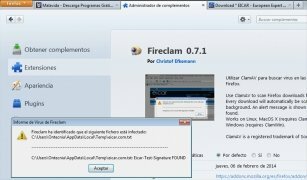 To protect ourselves against the viruses and malware that infest the Internet, we can make use of Fireclam, a Firefox add-on that analyzes all the files we download from Mozilla's web browser. 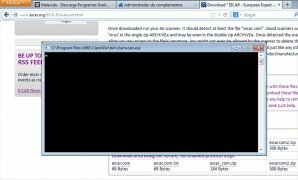 Use ClamAV to analyze your downloads from Firefox. 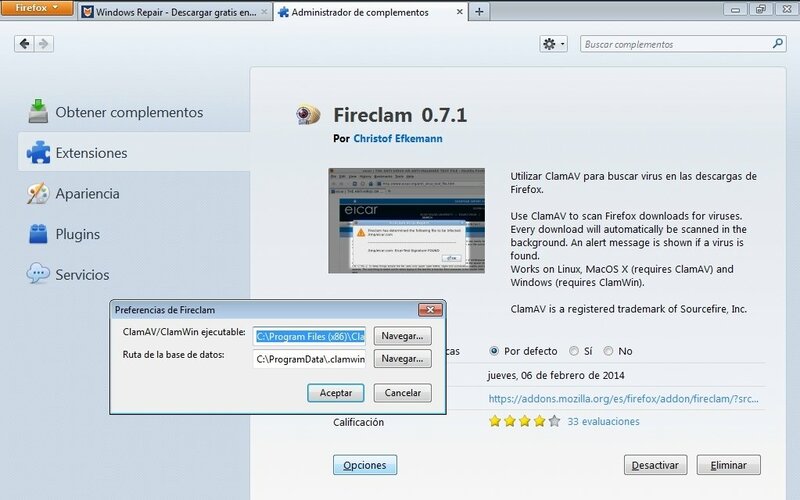 If Fireclam doesn't find any dangerous contents, we won't receive any sort of notification. 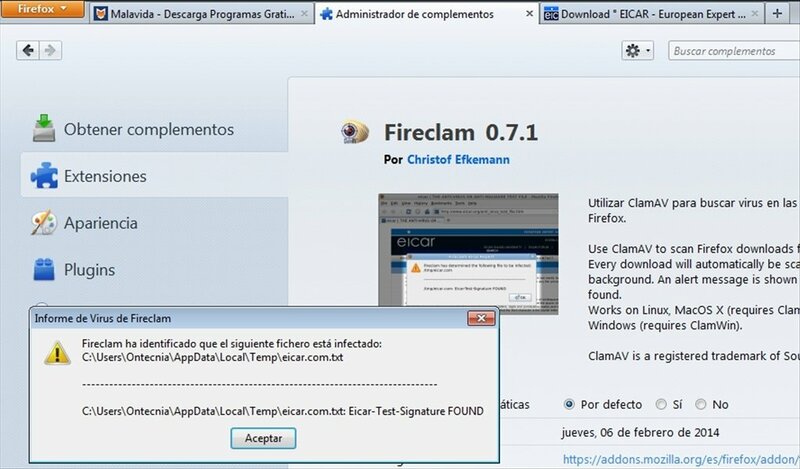 If Fireclam detects a virus, we'll be shown a window indicating the name and location of the infected file. 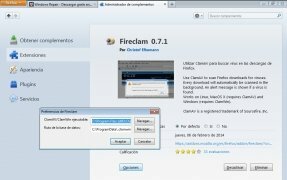 Create an additional protective barrier on your browser to make sure your downloads are safe with Fireclam. You need to have Firefox installed.